Katha Dance Theatre – Page 4 – Dance. Discover. Transform. 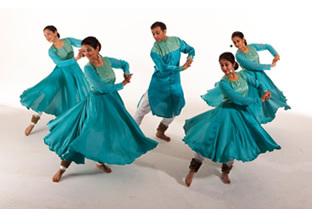 We offer Kathak education for kids and adults of all abilities. Learn more about how you can support Katha Dance Theatre! Attend an educational matinee on Friday, Oct 23rd, 10-11:15am. Tickets available at the door – first come, first serve! AWUM From The Heart 2015 – October 1st, 2015! Twin Cities-based Ananya Dance Theatre presents “Roktim: Nurture Incarnadine” on September 18-19th, 2015. Try a free lesson of Kathak at one of KDT’s upcoming Open Houses! The Minnesota State Arts Board proudly presents work by Folk and Traditional Arts grantees from 2013-2016. Saturday, October 15, 7:00P.M.